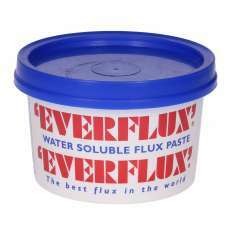 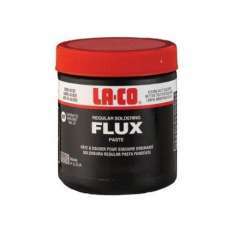 Soluble in hot and cold waterNon-stick formulation allows easy joint adjustment after fluxingIdeal f..
LA-CO Regular Flux is a water soluble flux that meets industry standard ASTM B813. 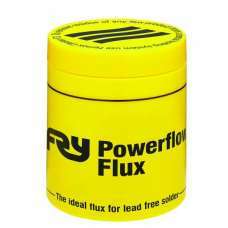 With NSF and UPC .. 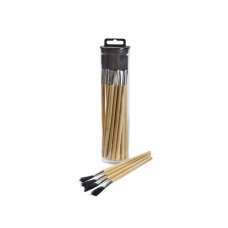 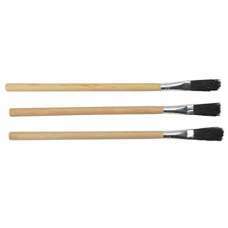 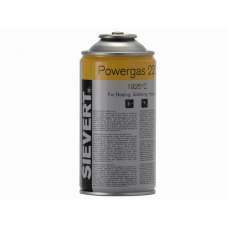 Extremely high flame temperature, utmost burning performance and guaranteed short working timesIncre..
400g. 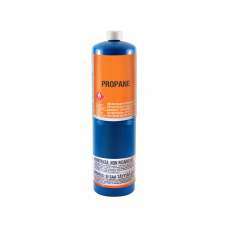 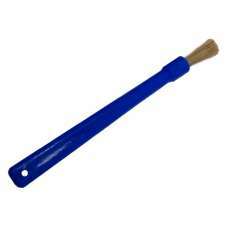 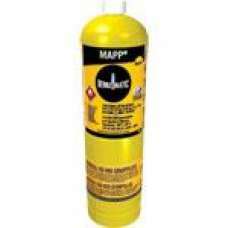 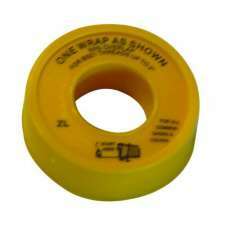 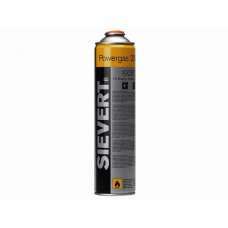 Industrial grade gas in a tough, impact resistant, disposable steel cylinder. 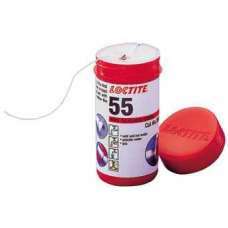 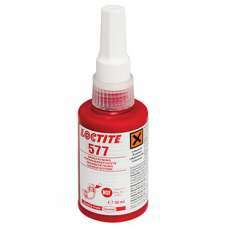 Suitable for sol..
LOCTITE 55 is designed for the sealing of metal and plastic pipes and fittings. 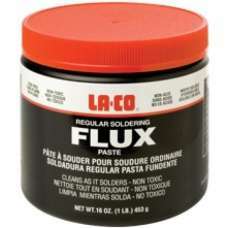 It needs no cure tim..
Medium-strength, general purpose thread sealant for straight/straight and straight/taper threads and..